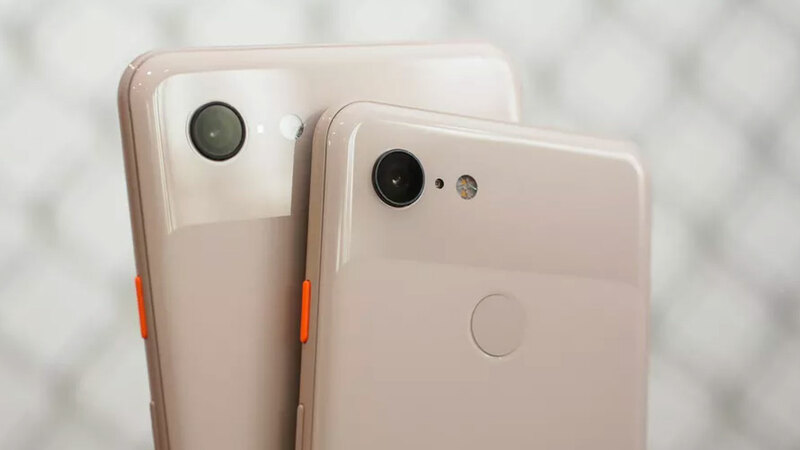 Until now Google did not want to announce the launch of its new smartphone, Google Pixel 3 and Google Pixel 3 XL . It’s just that, several times the leaks on the two smartphones were crowded in cyberspace. The latest is someone who is traveling by tram in Toronto and is seen holding a smartphone that is allegedly the Google Pixel 3 XL. 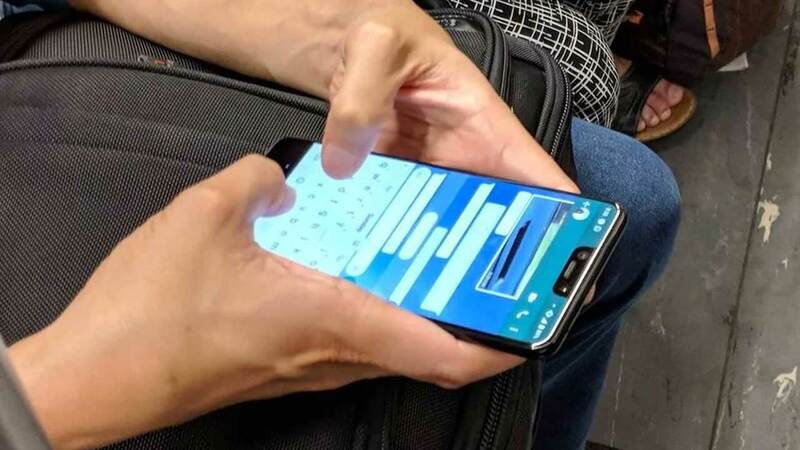 Obviously, the person is chatting via WhatsApp using Pixel 3 XL. The bright interface of the application being operated illustrates that the Pixel 3 XL screen design looks very good. This smartphone also has bangs at the top of the screen that are so wide and are used to load the front camera, speakers, and some sensors. Likewise the chin size of the bottom of this smartphone looks thicker. It is estimated, Google will package Pixel 3 XL with motion-based navigation support. Unfortunately, the bottom side of this smartphone can’t be seen clearly. Other images show a dual-tone rear panel from Google Pixel 3 XL. The top of the back seems to be made of glass with a glossy finish. While the remaining parts seem to have an opaque layer. The glass top is equipped with one camera support along with LED flash. But it’s hard to see, whether Google Pixel 3 XL in the hands of this person is equipped with a fingerprint scanner or not. The reason is, this person’s hand closes part of the body behind Google Pixel 3 XL. Leaked earlier mentioned, Google Pixel 3 XL will come with a 6.7-inch OLED screen . Very large, the smartphone is supported by Qualcomm’s high-end chipset, the Snapdragon 845 which is combined with 4GB of RAM . About the power supply, not a few who estimate Google Pixel 3 XL will be powered by a battery with a capacity of 3,430 mAh . 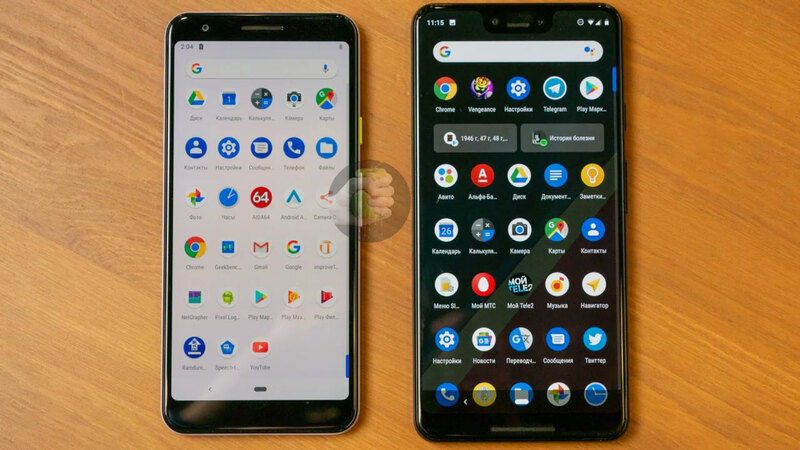 The 3 XL pixel along with the 3 Pixel which has a slightly smaller body is expected to debut as the first smartphone with Android 9 alias Pie . 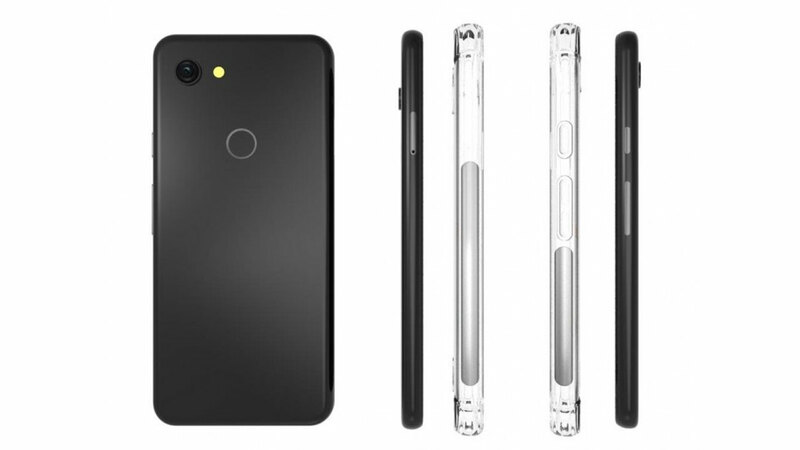 For the needs of photographing, this smartphone will reportedly have a 12 MP rear camera and dual-camera on the front, maybe one of them with a 8 MP sensor . Yes! It could be that the 3 XL Pixel is Google’s way to pamper selfie photo enthusiasts.